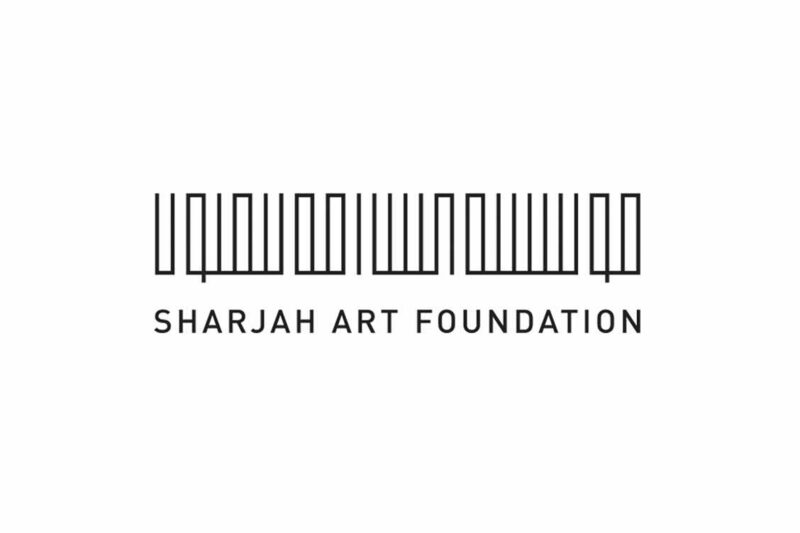 WHATIFTHEWORLD is pleased to announce that Mohau Modisakeng will be participating in the 2019 edition of the Sharjah Biennial 14: Leaving the Echo Chamber (SB14), opening today. Modisakeng will showcase ‘Land of Zanj’ (2019), a new performance and mixed-media installation on Friday, 8 March. In his SB14 project, Modisakeng draws links between experiences of displacement within South Africa’s history of racial segregation and those of formerly enslaved diasporic Africans. Land of Zanj (2019) is a choreographed procession and site-specific installation named after the island of Zanzibar or Azania, an ancient term used to describe various parts of southeastern Africa. Approaching the body as a bearer of collective memory, Mohau Modisakeng’s work invokes historical mechanisms of violence and grapples with the tensions and contradictions of inequality, exploitation, slavery and race.